With radical changes happening in arts over the past two decades, this book brings us up to date with the social and economic contexts in which the arts are produced. Influential and knowledgable leaders in the field debate how arts education - particularly in visual art - has changed to meet new needs or shape new futures for its production and reception. 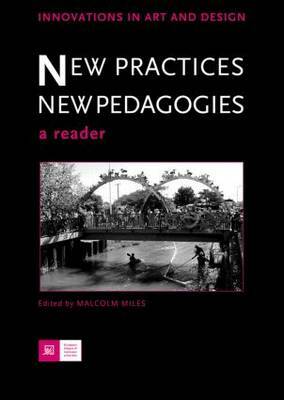 Opening up areas of thought previously unexplored in arts and education, this book introduces students of visual culture, peformance studies and art and design to broad contextual frameworks, new directions in practice, and finally gives detailed cases from, and insights into, a changing pedagogy.